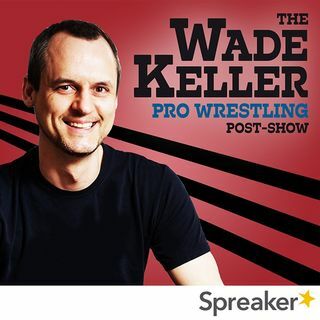 PWTorch editor Wade Keller is joined by cohost Jason (From) Australia. They talk with live callers about Monday Night Raw's last episode before the Royal Rumble with a focus on the anchor segments with Brock Lesnar, Braun Strowman, Finn Balor, Seth Rollins, Drew McIntyre, Ronda Rousey, Sasha Banks, and more. Also other segments including Apollo Crews, Zack Ryder, Heavy Machinery. They welcome an on-site correspondent for details on what happened off TV and to break down crowd responses. ... See More Finally, they answer Mailbag questions and also get into why Jason took some time off late in 2018 from watching WWE and what brought him back to the product.